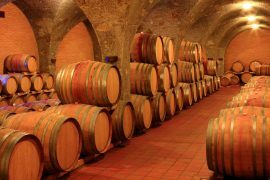 Our Day Trips in Montalcino combine the best of a Wine Tour in Tuscany with the best of a Medieval Village Tour in Tuscany, so you will satisfy both the sight and the taste. Our tours in Montalcino include also degustations of Tuscan local foods, like 'salumi' and cheese. 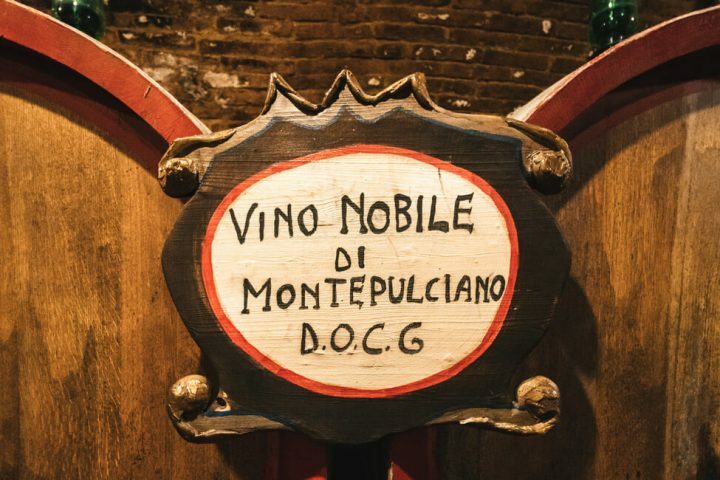 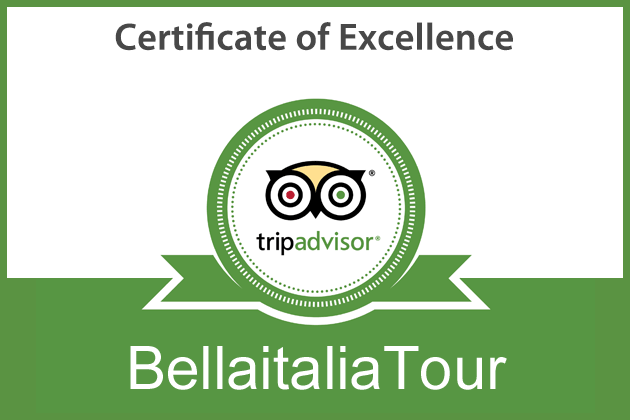 Montalcino: Average rated 5 stars ★★★★★ based on more than 1 reviews.